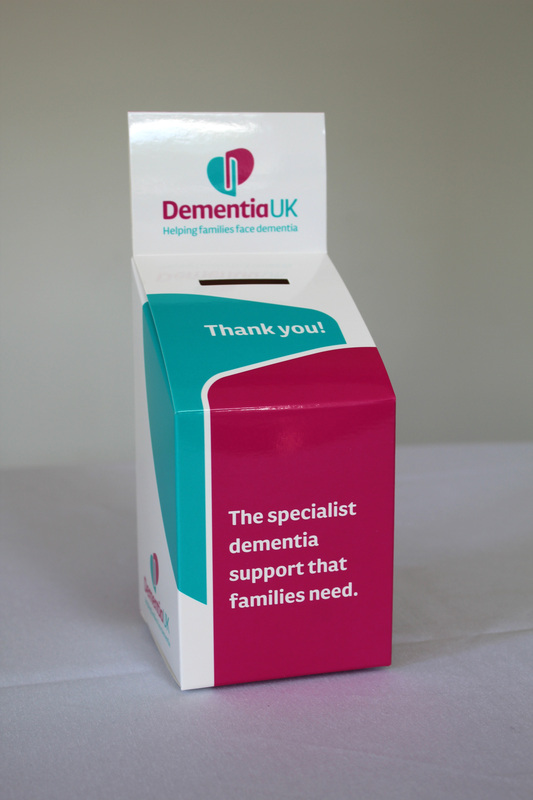 Whatever the occasion these collection boxes are a perfect way for you to encourage your guests to donate to your celebration collection. 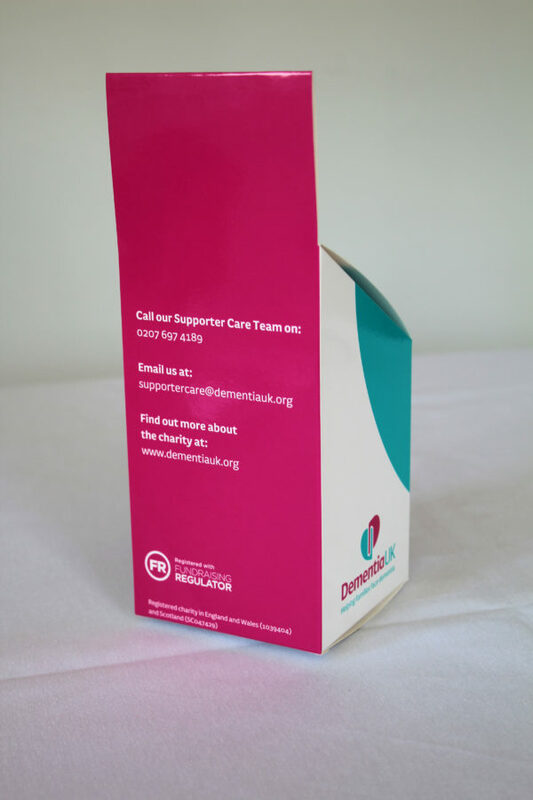 Please note: If collection boxes are ordered with place cards, they will all be posted at the same time, i.e. 14 days dispatch.